Energy use in your Denver commercial space makes up a disproportionately high amount of money you spend on your business each month. An energy efficient business means less being spent on things like utility bills and more money being spent on things that matter: marketing, branding, expanding. For this reason, a good way to kick off 2019 is to have your commercial space audited to figure out just how much money you can save by making changes, large or small, in your Denver space. 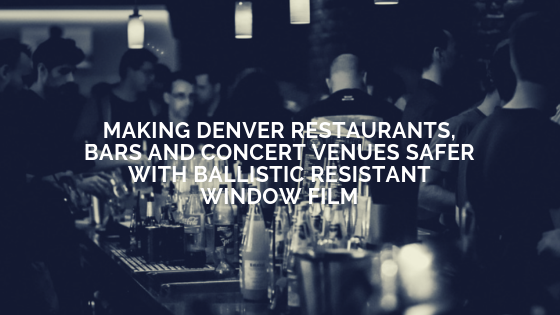 One such improvement, and one in which we specialize in here at Denver Commercial Window Tinting is window film–it is something that will save you thousands throughout the life of the product and is proven to pay for itself in as little as 3 years. An energy audit also referred to as an energy assessment, will help you understand the big picture when it comes the amount of money you are spending on energy rather than other parts of your business. An audit is helpful not only to determine how much energy your business is using but losing as well. It also highlights which problem areas and fixes you should prioritize in order to save the most when making your commercial space more efficient and comfortable. Where Can I Get An Energy Audit? 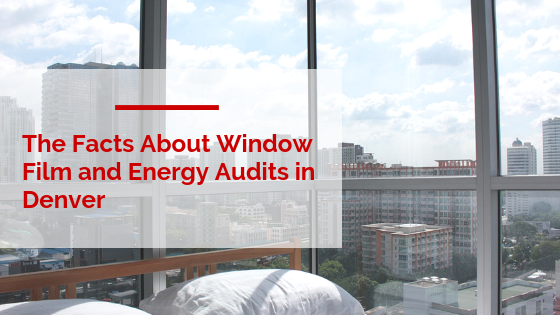 At Denver Commercial Window Tinting, we do cursory energy audits as part of our routine consultations for homes and businesses. 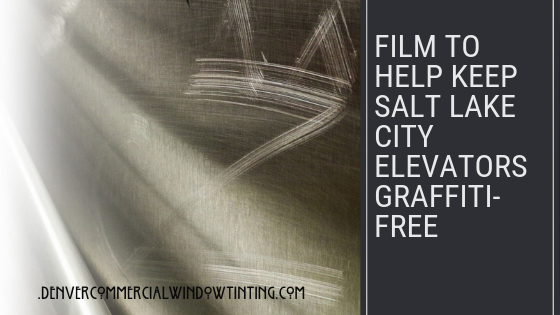 This helps our potential clients understand the impact window film will have on all aspects of their Denver commercial space. Furthermore, we guide our clients through the window film choice process, with our energy evaluation in mind, to make sure they choose the best window film products for their personal needs. Whether you own/manage, a downtown hotel, a school campus, or a Denver area retail store, we will help enlighten you on your current energy efficiency level and what window tinting will do to improve it. Additionally, while window film provides a number of energy saving perks, there are also many other benefits as well: UV protection, glare reduction, climate control, security, and anti-graffiti benefits notwithstanding. 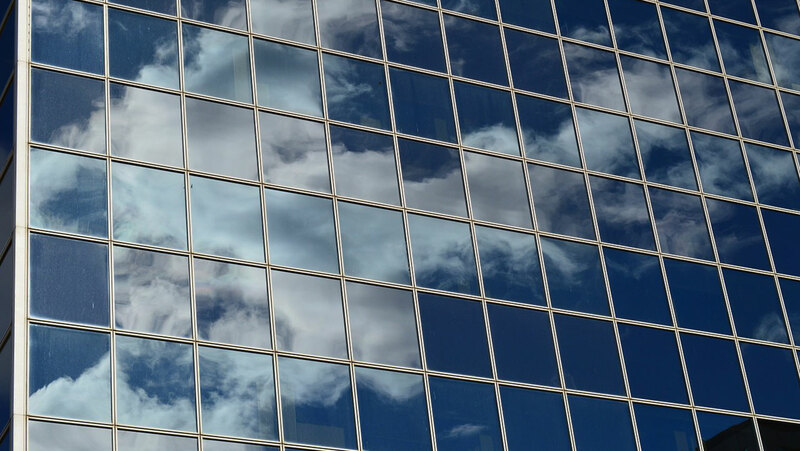 Contact us at Denver Commercial Window Tinting in Denver for more information about our free consultations and get started on the first step toward energy efficiency today.